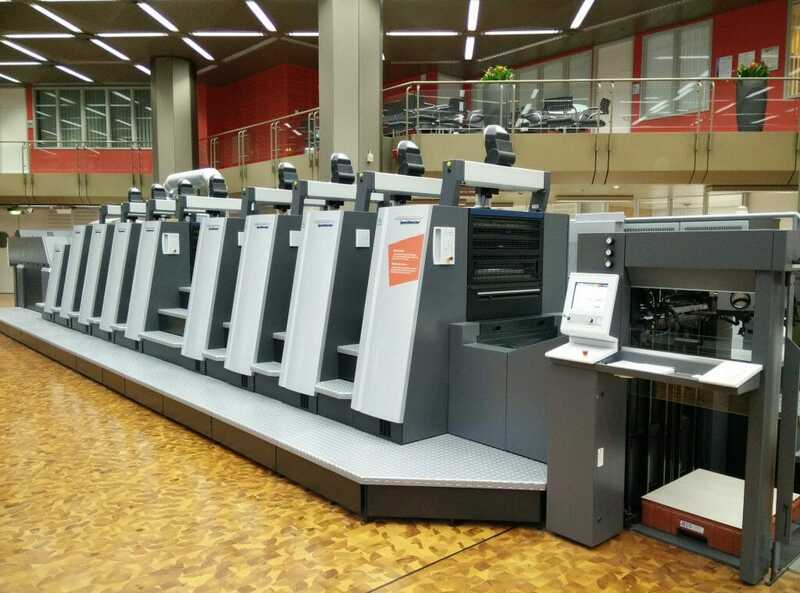 If you haven’t yet read our 2017 blog that addressed the value of professional print outsourcing as opposed to in-house printing, we encourage you to do so. In it, we pointed out that print remains a vibrant and vital marketing resource today for a variety of reasons. The old saying a picture is worth a thousand words still holds true. Consumers place a high value on a printed piece and many still prefer to get sales ads, coupons and offers delivered to their front door or in their mailbox. There is something to be said for tangible marketing pieces in an otherwise digital world. A custom envelope with an embossed logo, a glossy, full-color advertising postcard or a brochure that shows the beauty and amenities of a desired vacation destination or cruise are tactile and communicate substance. This is more difficult to communicate digitally. What the article didn’t fully address is the powerful role neuroscience can play in print marketing. We also wanted to ensure readers would have a full understanding of the value-added services a professional printer/marketing company like Ballantine can add to their print projects. While not as powerful as the human touch, there are neuro-scientific reasons people respond to something physical, like a printed piece. In his book, “The Neuroscience of Touch” neuroscientist Dr. David Eagleman explores and explains haptics, or how touch affects our view of the world. He explains how it affects our emotions and decision making processes. The book explains, in part, why a printed piece can be so powerful in building a brand. So the question should no longer be should print play a role in your overall marketing, but what role it should play and whether it is best for your business to conduct its printing in-house or outsource it. It is easy to believe that conducting printing in-house is the route to take. Printing equipment is more affordable than ever and most of us have been “printing” off our computers for decades. It can lead to the same sort of rationale that led many to have cousin Billy design our websites or have an administrative employee with some tech skills set up our networks. It frequently doesn’t end well and may ultimately prove more costly in the long run. Print outsourcing will first and foremost give you access to expertise that may exceed that of what you have available with in-house printing. 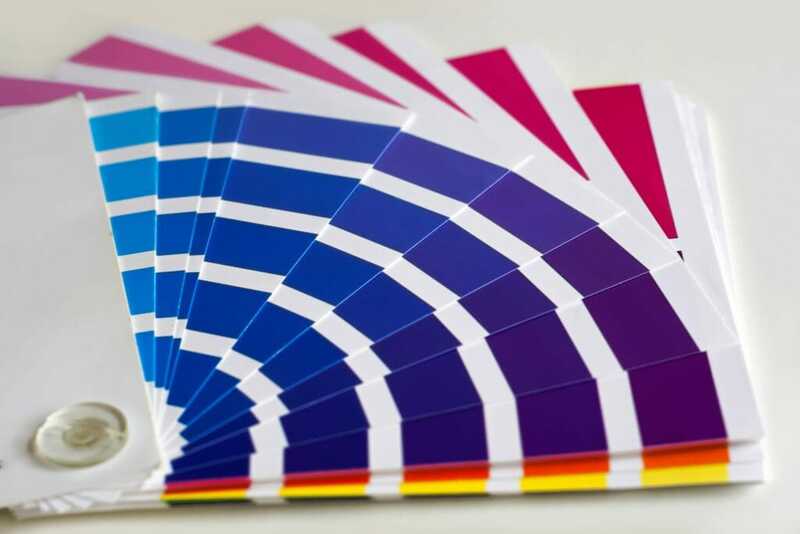 Outsource printing to marketing professionals will give you access to knowledge of the importance of the psychology of color in branding and marketing. When marketing and print expertise are combined, it leads to better copy, improved graphics, proper use of fonts and logos and more powerful messages. It builds stronger brands and delivers your marketing in appropriate proportions. It reduces in-house printing related costs including that of capital expenses and labor. It will lead to more efficient target marketing and mailing costs. For over a half-century, family-owned Ballantine has been crafting and implementing innovative and cost-effective print and then digital campaigns designed to leave lasting impressions. 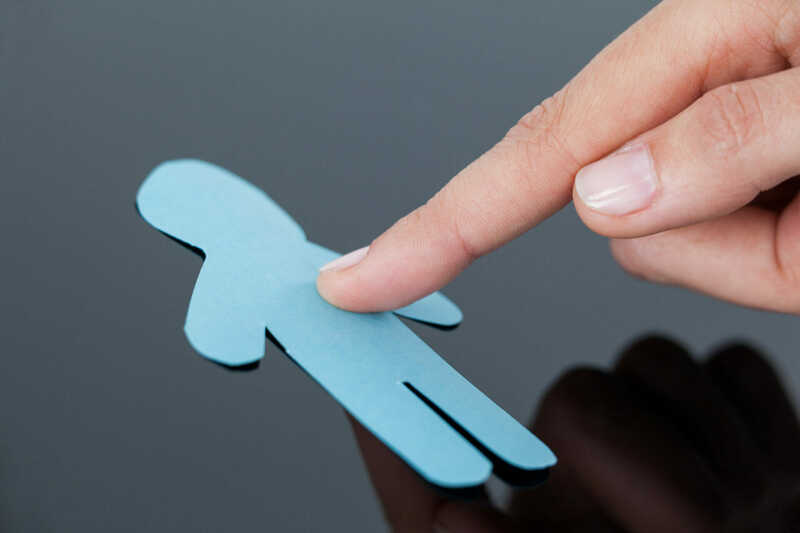 Our marketing campaigns generate greater responses to help our clients better connect with their customers. To learn how you can put our print and digital marketing experience and knowledge to work for you, connect with Ballantine today. To succeed in modern marketing, brands need to stretch their marketing budget as far as possible. 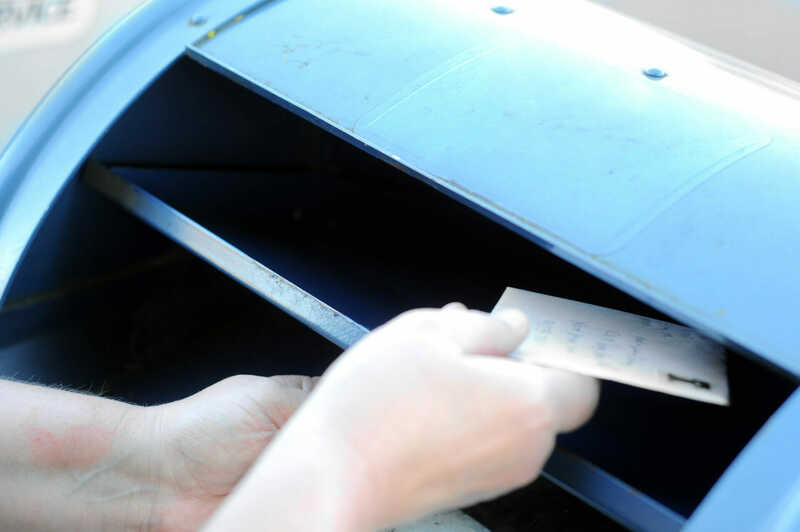 A system that lets brands save an average of 30 percent on their overall print spend should attract attention from any business professional, which is why companies should pay attention to the potential of outsourcing direct mail print production. A survey of brands who used print outsourcing found that it can help mid-sized to large businesses who used organizations, like Ballantine, to save money while successfully using print advertising. Although much of the latest conversation in marketing revolves around the digital sectors, print media should not be overlooked. Seventy percent of people actually report that they find print media to be more personal than the internet. Customers today want to hear from brands on the channels that they choose, regardless of whether that is online or through their mail. Brands that want to build a strong presence need to make sure that their marketing efforts encompass these different channels so they are prepared to meet and engage with customers where they desire. Should you outsource your print management? Brands must consider whether it would be advantageous for their particular organization to outsource their print management. This decision for each company will rest upon a few different factors, including their budget for mailings, the size of the marketing department, and the level of complexity of the mailings. We will break down the considerations of brands at different sizes to help you make the best decision for your organization. Small businesses often have small marketing departments, but goals of reaching large amounts of people. 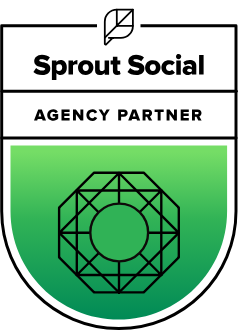 There are often limited resources that can be dedicated to various marketing channels and those on staff must be truly hybrid marketers as they try to handle the demands of the different platforms. Print marketing can be highly efficient when used correctly, 39 percent of customers say they have tried a new business because of direct mail. Since smaller organizations might not have the resources to invest in a specialized print staff or the time to dedicate to maximizing the potential of print marketing, an outsourced management team can be highly beneficial. We can use our resources to ensure that your small business has a high-class print marketing campaign. Medium-sized businesses generally have more resources than small businesses, but they may lack the capacity to handle large print orders. For example, if you regularly produce 500,000 pieces or more, most medium sized teams will welcome the help of a management team that specializes in print marketing. Those who produce more complex mailings will also likely welcome the help and guidance that can come with a management team. Large businesses likely have the capacity to handle the average print job both in terms of the budget and the ability to hire marketers who have print marketing expertise. As already discussed, however, large businesses can still see an average of 30 percent savings from print marketing management. The value of a print management team working as a partner for large marketing teams to help with complex or large direct mail campaigns cannot be underestimated. Outsourcing direct mail print production is a decision that should be made by individual businesses. Remember to keep the following points in mind as you consider the potential benefits. The size of your organization and your marketing team. Print management teams can be great for boosting small marketing teams. The complexity of the print campaign. Even bigger businesses trying to run a very large or complex marketing campaign can benefit from the help and guidance of an experienced print management team. The brand’s budget. Working with a print management team can be an excellent time and resource saver for many brands. Balancing the needs of your organization and the regularity of your printing needs will help you make the decision that works best for you. 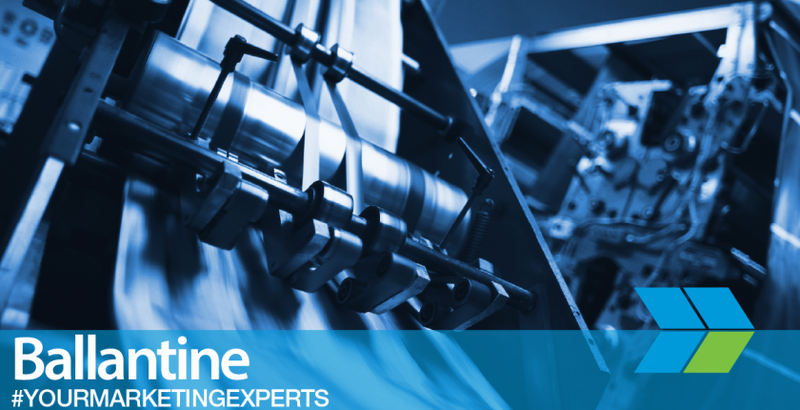 If you want to outsource your print management to maximize your marketing budget, reach out to the team with over 50 years of experience; trust the team at Ballantine. We are here to help you build your brand.